Frank Torre is the CEO of Signal Restoration and Vice Chairman at PuroClean. Frank was the former founder and CEO of Torre & Bruglio, Inc. one of the largest horticultural, landscape and construction services companies in North America. Frank Torre also founded Torre Golf Management & Construction, Torre Sports Division, and Torre Enterprises. 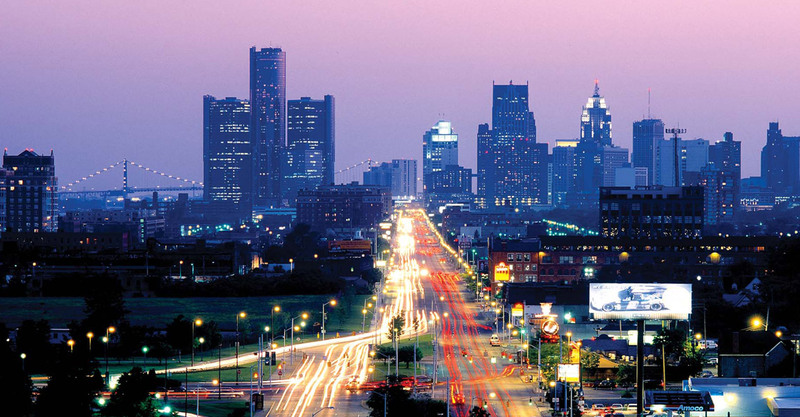 The company’s most notable landmark projects include building the Athletic Field for the Detroit Tigers at Comerica Park, Edward H. McNamara Terminal at the Detroit Metropolitan International Airport, Chrysler World Headquarters, Riverwalk Promenade on the Detroit River, Campus Martius, as well as servicing the (PAG) Penske Automotive Group and AutoNation Nationwide. Frank Torre serves on the executive board of DMC / Tenet Healthcare Systems, a Dallas, Texas based health care provider, and is the Chairman of DMC’s Rehabilitation Institute of Michigan (RIM), a spinal cord injury and sports medicine hospital. As the Chairman of Boys Hope and Girls Hope of Detroit, a national organization that helps academically capable and motivated children-in-need to meet their full potential by providing value-centered opportunities and education, Frank Torre’s fundraising initiatives have raised over 3 Million dollars to support and grow the organization. Frank Torre was also appointed by the Governor of the State of Michigan to serve on the prestigious Michigan Natural Resources Trust Fund Board. Recently, Frank Torre was the recipient of the International Institute of Metropolitan Detroit’s Heritage Hall of Fame Award which recognizes exceptional leaders and celebrates their outstanding contributions to the American Way of life. Frank Torre had recently joined a prestigious roster of past honorees which include Edsel B. Ford II; Dennis Archer, the former Mayor of the City of Detroit, Alex Manoogian and Mike Ilitch, owner of the Detroit Red Wings / Detroit Tigers.